Imagine solving daily problems at a moment’s notice– open boxes, tighten a loose screw or bolt, cut cords, and pop open a friend’s beer. The Lever Gear Toolcard Pro packs a best-in-class 40 tools into a 1.5mm thin card tool. It slips easily into your wallet and is TSA compliant so you can take it anywhere. The Lever Gear Toolcard Pro is precision engineered from heat hardened 420 stainless steel to be lightweight, yet strong enough to handle any task. The smooth edges are easy to grip while using the tools and won’t damage your wallet or pocket. Made in the USA. The Silver Toolcard Pro has a classic satin bead blast finish with dark, permanent laser-etched marks. This credit card multi-tool does not include the removable money clip. If you want money clip option click here. 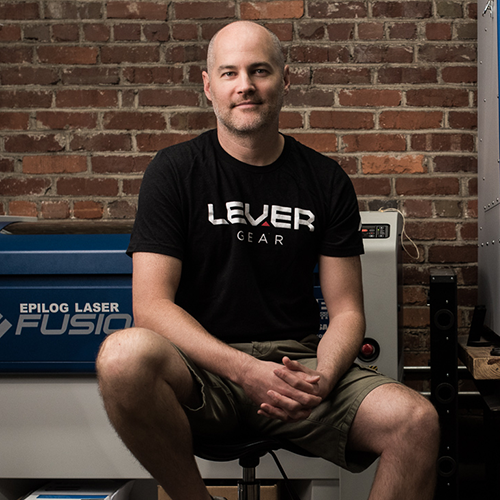 Add a personal message to your Lever Gear Toolcard Pro for $8 by selecting the “customized” option. For orders of 10 or more Toolcards, we can add a logo to your card. This credit card multi-tool is great for corporate gifts. Please email support@levergear.com for details. I designed the Toolcard Pro because I wanted to be prepared with some essential tools, but didn't like the extra bulk of traditional multitools. So, I designed it for my own high standards and packed it with tools. I've always carried a wallet, so I fully expected to carry the Toolcard Pro in my wallet. But, after a few months, I decided to try it out with the money clip. I haven't gone back since. My favorite feature is that you can use the bottle opener without removing your cards. The Toolcard comes with alifetime warranty against breakage or manufacturer defects including rust or corrosion. Limit 2 replacements. This warranty does not cover surface scratches, blade dulling or normal wear and tear. 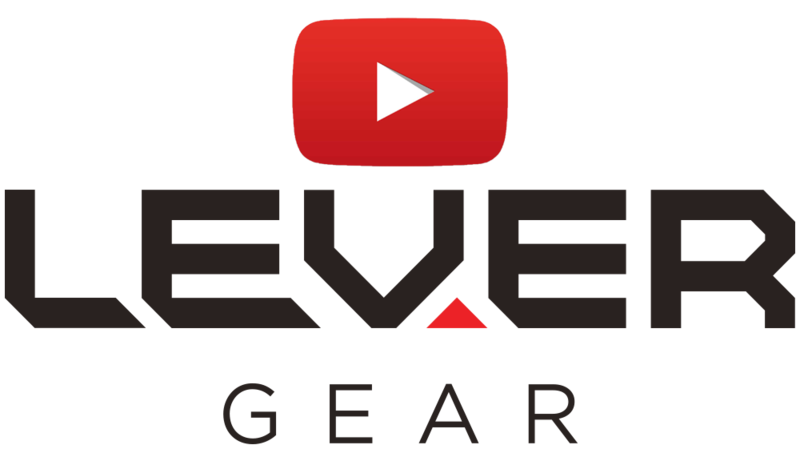 Please email support@levergear.com and include a picture of the damaged product so that we may process your replacement.